Character. Integrity. Faith. Family. And, a captivating voice with an incredible range that will stop you in your tracks. Revive Omaha was blessed to have a conversation with native Omahan JeRonelle about his experience on the hit tv show, The Four last year. Immediately following his performance on the show, reactions came in from around the world. He blew the celebrity judges and the international audience away with his gift of range, style and a falsetto that generated over 3,000,000 views on social media. It appears that he has blown up on the national scene overnight. But behind the scenes, JeRonelle has been “praying, preparing, grinding” and stepping out in faith since a very early age. “I started singing when I was 3,” said JeRonelle. His name was formed by combining the names of Jesus, his father Ron and his mother Michelle. 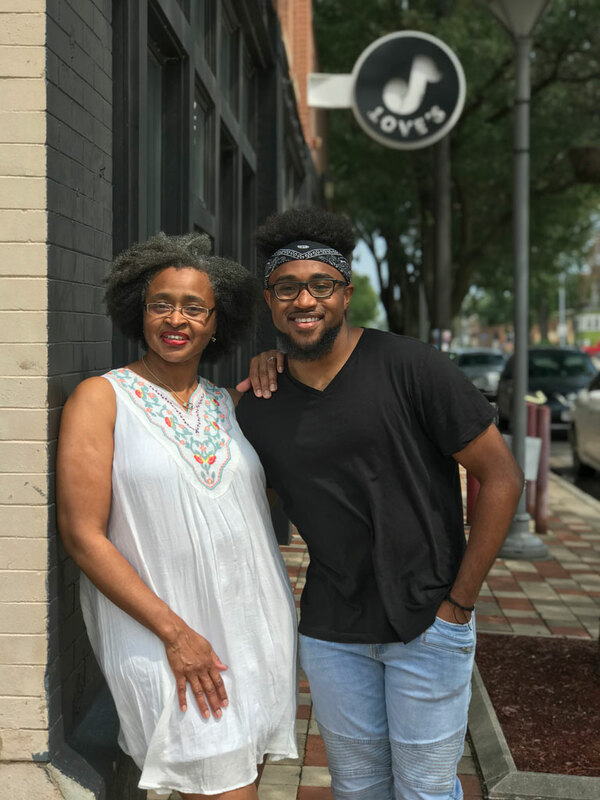 JeRonelle with consistent and unwavering encouragement and support from his mother Michelle, family members, and friends continued to sing through elementary, middle school and high school. He initially had not planned to go to college, he wanted to pursue music immediately after high school. His mother had other plans. “She wasn’t having that,” he said with a big smile as he thought about that life-changing moment. She insisted that he take at least one year of college. He agreed and was accepted at Clark Atlanta University and earned a music scholarship. “One year turned into two, two into three and then four,” said JeRonelle. It was there that he had the opportunity to further develop what God had given him. Immediately after graduation, he moved to Los Angeles to pursue his life long dream. 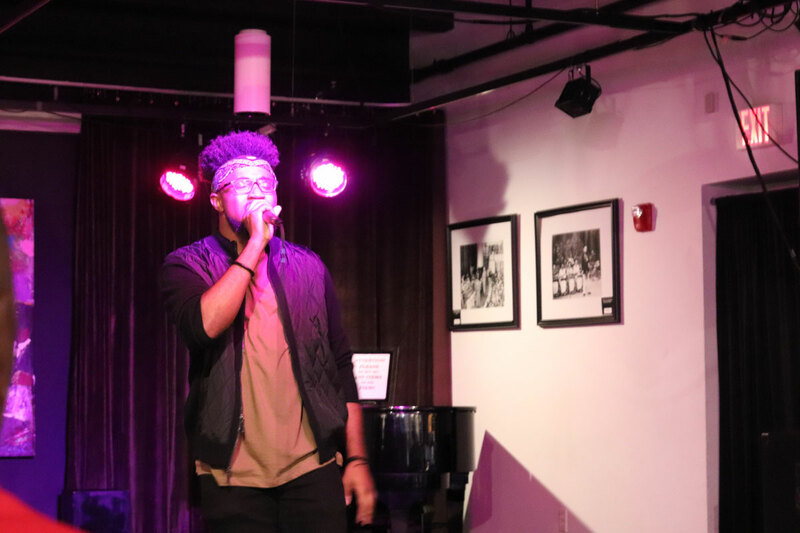 Through it all JeRonelle consistently went back to the foundation that makes him more than a powerful voice. He called on his faith. He called on his family. Last summer, just about anyone watching the show and listening to him sing Maxwell’s rendition of “This Woman’s Work” on the Fox show, The Four recognized instantly that they were listening to one of the most gifted voices we had ever heard. Even the other talented members of The Four reacted with awe. From the first note, people in the audience and around the world gasped with their mouths wide open in complete shock as JeRonelle flawlessly sang. 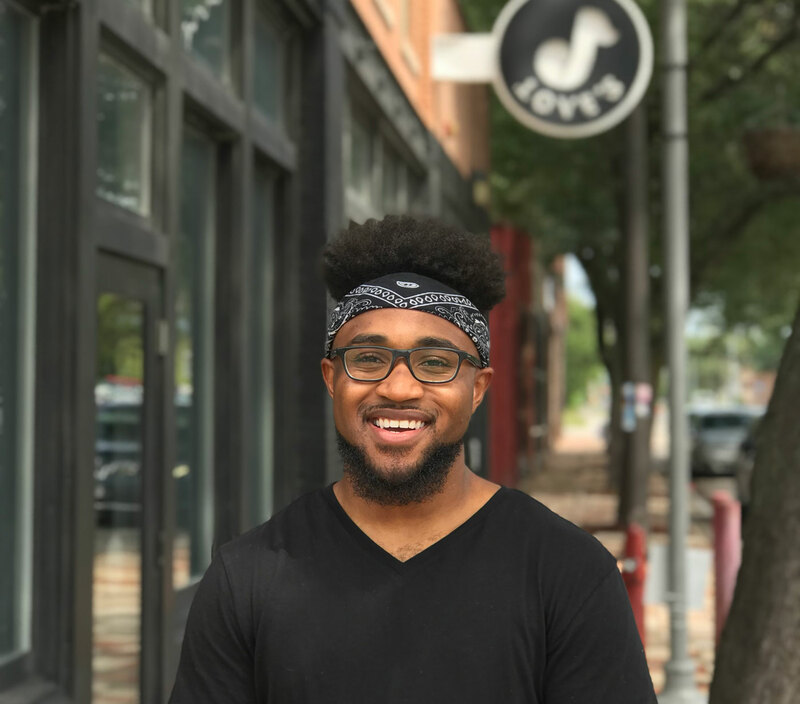 JeRonelle “kilt it” and “shut it down” as many said on his social media which collectively have gained more than 50,000 followers since his first appearance on the show. His first song was exceptionally strong right out of the gate and was enough to earn him a chance to challenge one of the other chair holders. The audience was responding to him with great energy and feeling his stirring rendition of “Too Close” by Alex Clare. But when he stood and delivered “This Woman’s Work,” Sean “Diddy” Combs, DJ Khaled and Meghan Trainer instantly knew JeRonelle had won the battle and earned his seat as one of the Four. “Presence means everything and you, you were on point”, said Diddy. Now it was up to the audience. “On television, it appears that the vote comes back in 15 seconds. It actually takes three minutes,” recounted JeRonelle. He was praying. Thinking about what this moment could mean for him. Thinking about the encouragement from friends and family. Thinking about the sacrifices, long nights, highs and lows, the challenging and difficult circumstances and obstacles. Thinking about all of the auditions and working for, praying for, grinding for a moment to break through. Thinking about the “we really love your voice, but you are not what we are looking for” moments he had experienced when applying in previous years for The Voice, American Idol, and even The Four. And then, the decision came in. The breakthrough moment. His gift has certainly made room for him and brought him before great men. With his voice, range, faith, character, integrity, and humbleness, there’s no question God has great things in store for JeRonelle. Although he lost his seat to fellow competitor James Graham, he is the first to tell you this was just one step on the front end of the journey. He is preparing now for his next season and what God has for him. He is working on new music and focused on the opportunity to do some touring. Maybe, just maybe Maxwell or John Legend, or someone else will recognize the gift and come calling. Follow and support JeRonelle on Instagram.